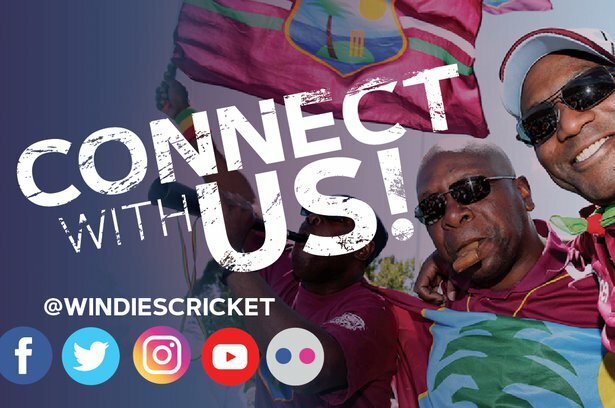 Jan. 14, 2019, 7:43 p.m.
Captain Jahmar Hamilton believes the Cricket West Indies President’s XI will give England a good run for their money when the two teams face-off in two two-day matches starting on Tuesday. The matches will be used as warm-up for the three-match Wisden Trophy Test Series and will be played at the 3Ws Oval at the Cave Hill Campus of the University of the West Indies. First ball is 10am (9am Jamaica Time). 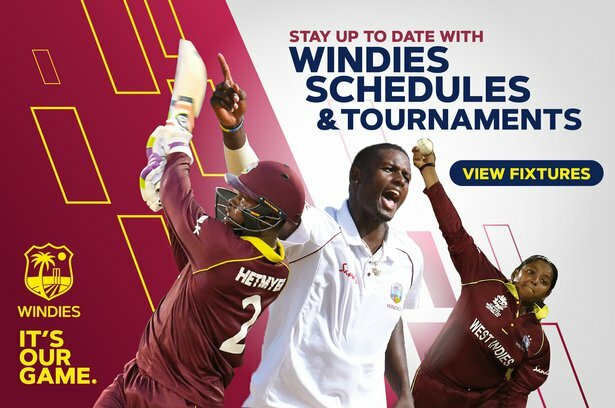 The CWI President’s XI side includes six players with Test experience – batsmen Sunil Ambris, Vishaul Singh and Jermaine Blackwood; left-handed allrounder Raymon Reifer; along with fast bowlers Alzarri Joseph and Miguel Cummins. Hamilton, who is also the wicket-keeper, says the players are well equipped to meet the challenge. He was speaking to members of the media ahead of Monday’s training session on another hot and sticky afternoon at the picturesque, just outside the nation’s capital. 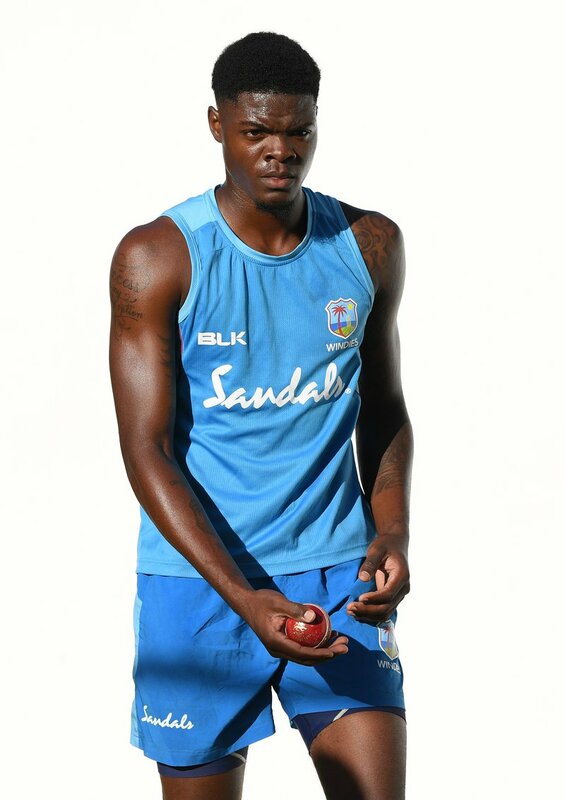 The captain turned his attention the pitch, which he said looked dry on the eve of the opening contest and said he especially expects fast bowler Alzarri Joseph to trouble the opposition.